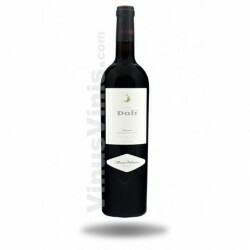 We face the new vintage of one of the great wines of Priorat. 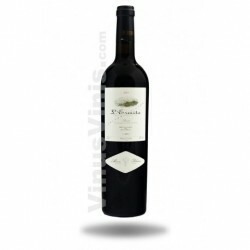 A blend of Garnacha (strains over 15 years) and Carignan (strains over 60 years) with a slight percentage of Cabernet Sauvignon. Fermented in stainless steel tanks and is aged 14 months in French oak barrels and American. This is a powerful wine and a lot of life. 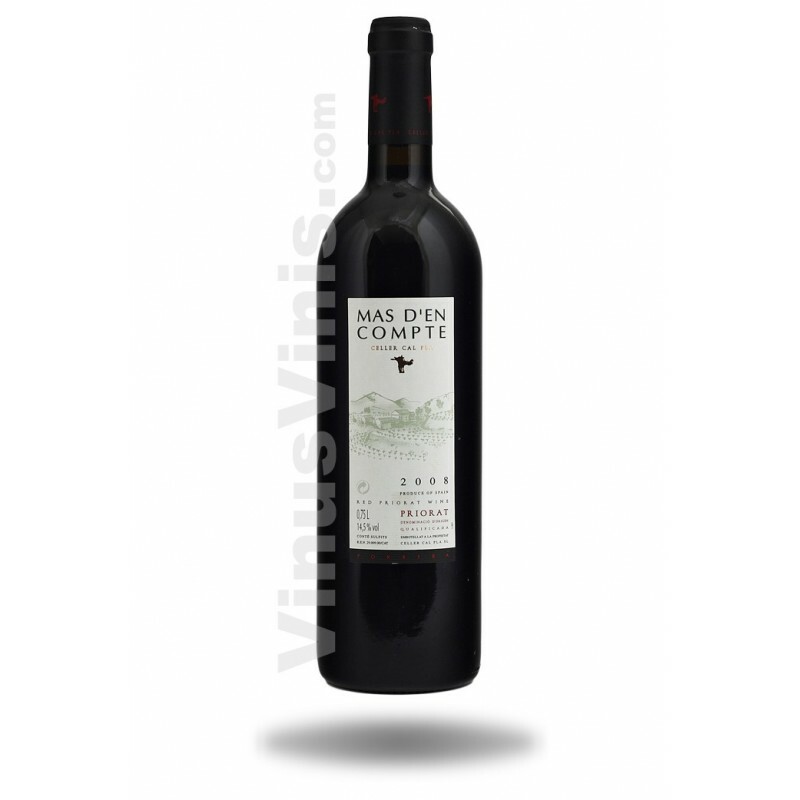 Undoubtedly, Mas d'en Compte 2014 is one of the wines we have to taste every wine lover. 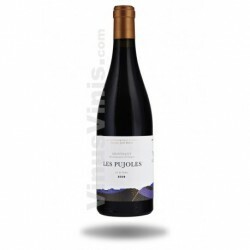 Tasting Notes: Pleasant aromas of fresh red fruit, spices, licorice and mineral touches soft. Very structured and focused, with good integration of fruit notes. Nice velvety creamy oak notes. 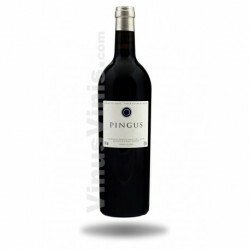 Elegant and long finish, showing a pronounced mineral character towards the end.